A magical luminizing pen that brings light and radiance to the skin. 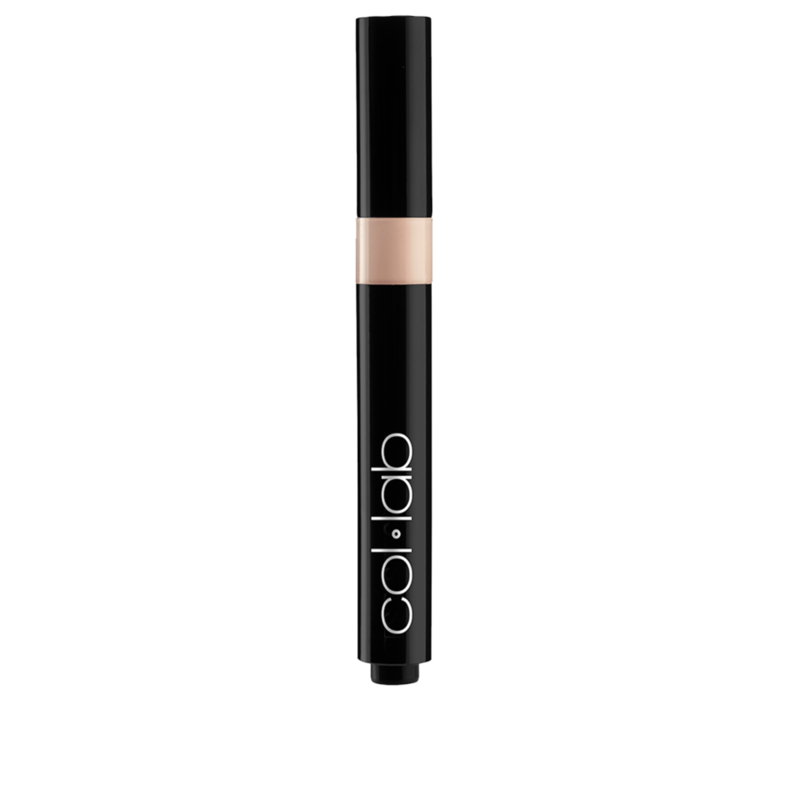 Helps conceal imperfections and camouflage dark circles while adding a gorgeous luminosity. 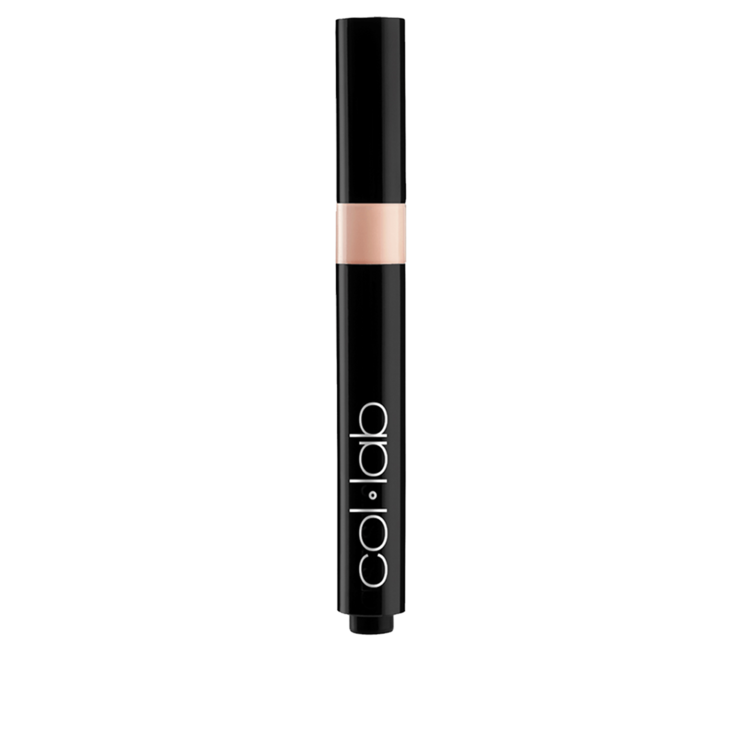 Apply to bare skin or over makeup and blend with fingertips, COL-LAB Precise Contouring Brush or The Multi-Tasker Makeup Blending Sponge for instant radiance. Water/Eau/Aqua, Cyclopentasiloxane, Phenyl Trimethicone, Glycerin, Polypropylsilsesquioxane, Cetyl Ethylhexanoate, Dicaprylyl Carbonate, Trimethylsiloxysilicate, Dimethicone, Caprylyl Methicone, Cetyl PEG/PPG-10/1 Dimethicone, Pentylene Glycol, Methyl Methacrylate Crosspolymer, Cyclohexasiloxane, Disteardimonium Hectorite, Sorbitan Isostearate, Paraffin, Magnesium Sulfate, Phenoxyethanol, Dimethicone Crosspolymer, Aluminum Hydroxide, Triethoxycaprylylsilane, Dimethicone/Vinyl Dimethicone Crosspolymer, Microcrystalline Wax/Cire microcrystalline/Cera Microcristallina, Ethylhexylglycerin, Hydrogenated Castor Oil Isostearate, Disodium EDTA. May Contain/Peut Contenir/Puede Contener: Titanium Dioxide (CI 77891), Iron Oxides (CI 77491, CI 77492, CI 77499).